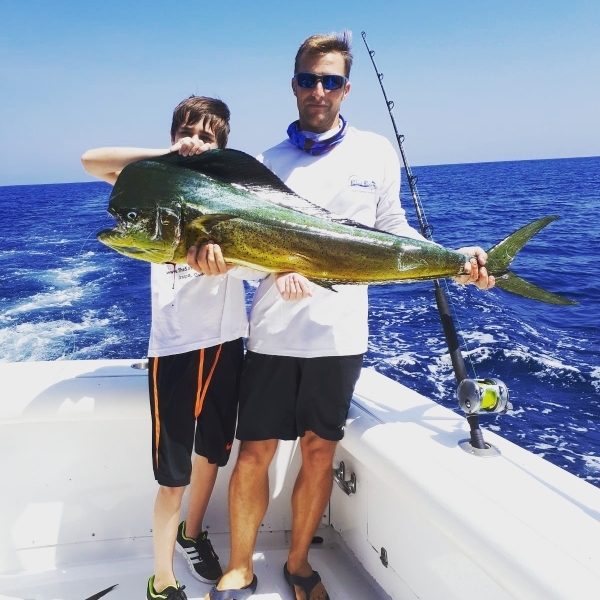 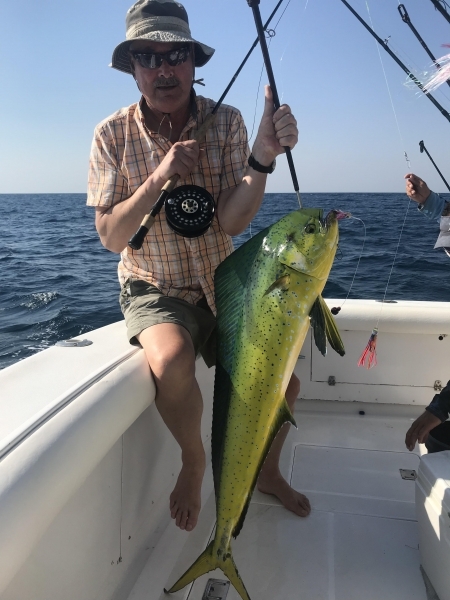 FISHING REPORT- ''HOT BITE ALERT!" 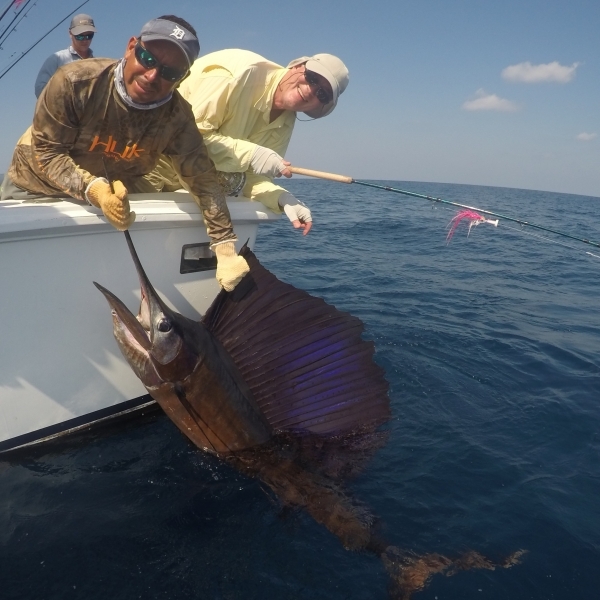 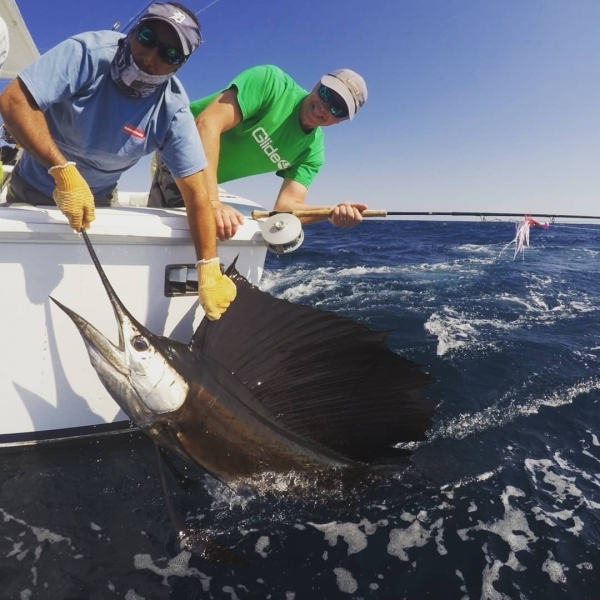 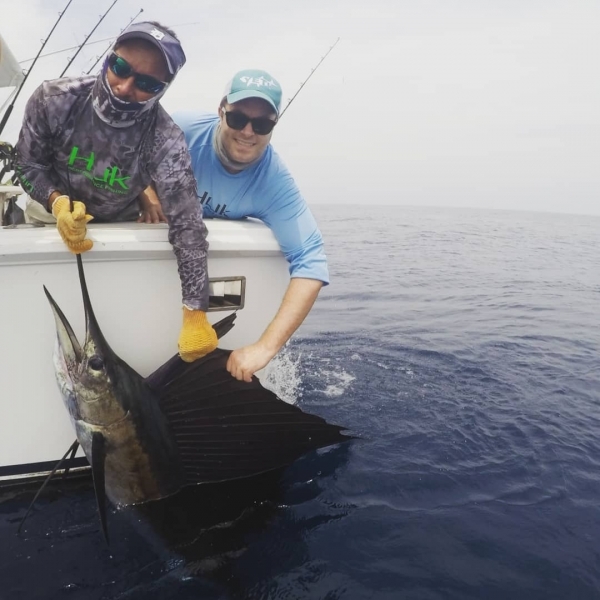 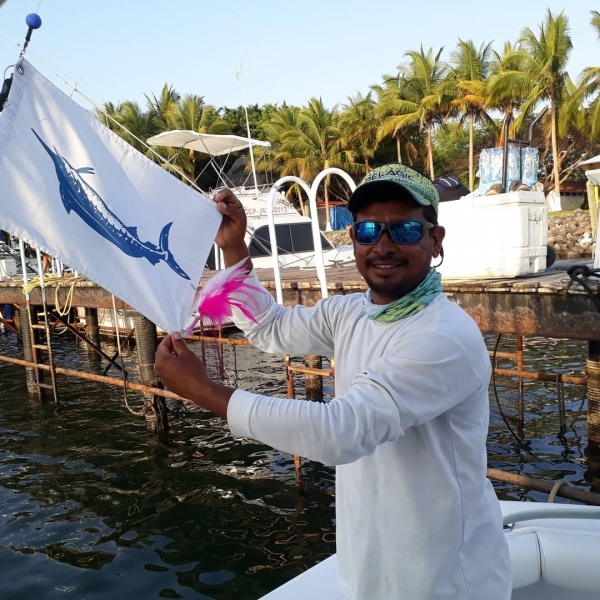 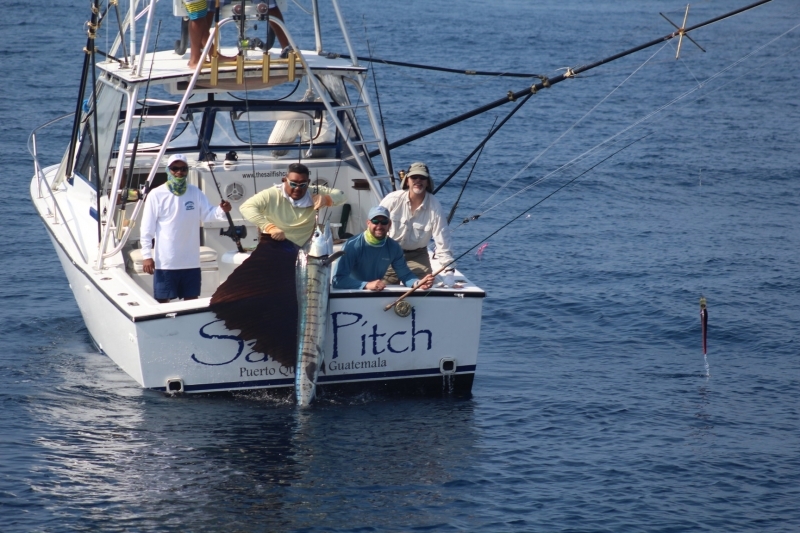 JULY PRODUCES INSANE SAILFISH & MARLIN NUMBERS! 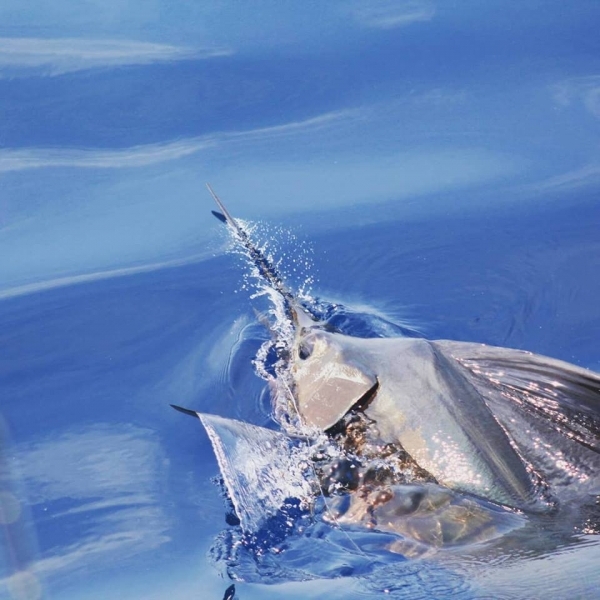 Its a summer thing, you wouldn't understand.